Late 1800's Vienna: Alma Schindler yearns to be a composer. 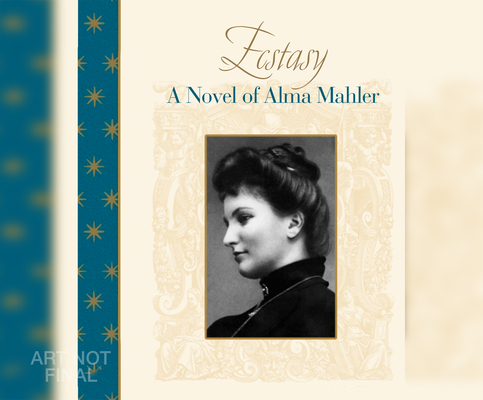 But Alma loses her heart to the great Gustav Mahler, who demands that she give up composing as a condition for their marriage. Blinded by love and her awe of his genius, Alma agrees. But when tragedy strikes her young family, her innocence is lost and a startling new Alma emerges: one who refuses to choose between freedom and love. Shocking even herself, Alma unleashes her hypnotic power over men & triumphs over those who would dominate her. She becomes their indispensable muse, the goddess they yearn for but can never possess. One of the most notorious and controversial women of her time, Alma was the archetypal free spirit, her own woman to the last.